Offers a unique credential ID when used with an access control system. Superior range and performance with narrowband transmission on three simultaneous frequencies (310, 315 and 390 MHz) - Virtually eliminates interference and improves range. 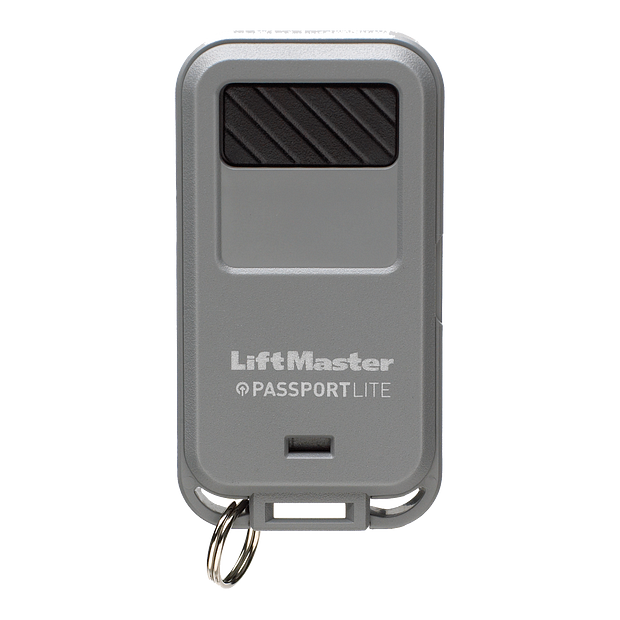 Compatible with the CAPXL & PPWR Receiver for gate access control & LiftMaster Security+ 2.0 (Tri-band 310/315/390 MHz). 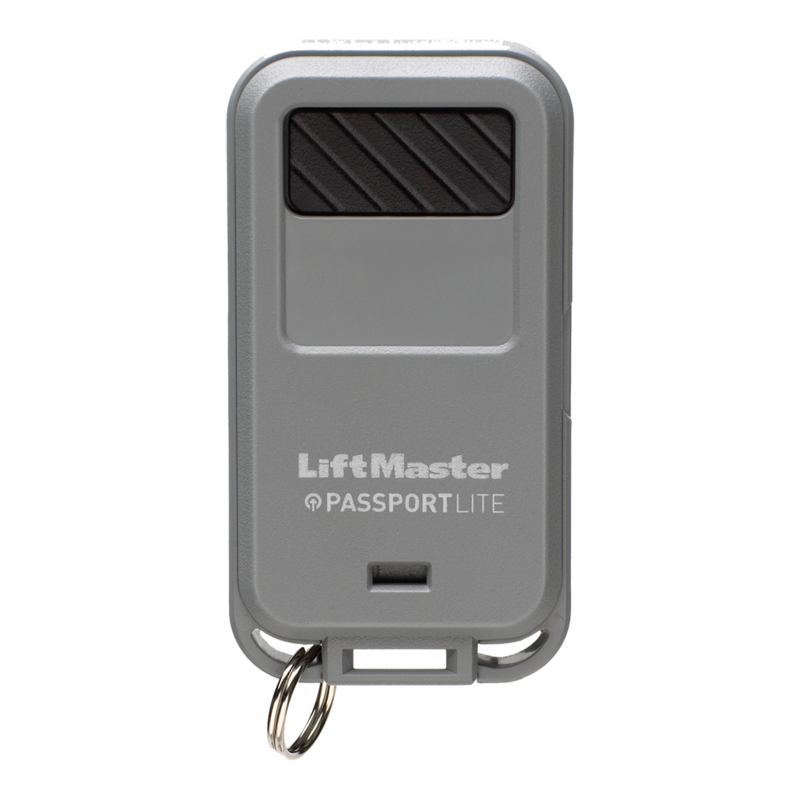 Not compatible with LiftMaster residential garage door openers.